Or whether you want to explore the local area with it's sub-tropical gardens, art galleries, craft shops and vineyards; or come and relax! Whangaroa is a backpackers' paradise with lots to do and see. 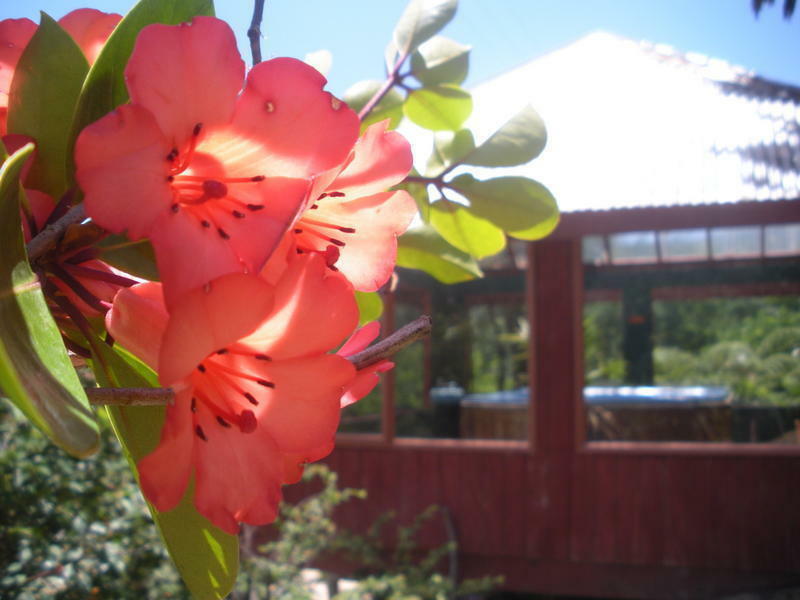 Our backpackers' accommodation has two dorm rooms each sleeping up to eight people and come with ensuite bathrooms. Both rooms are spacious, warm and have lovely views. We also have two double rooms with outside bathroom. All bedding is supplied. We have a well-equipped shared kitchen and dining room with internet access, TV with DVD and extensive movie collection. We also have two separate outside BBQ areas, gardens to relax in and a large spa pool in our tropical atrium. 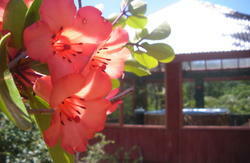 We are happy to arrange work locally for our backpackers including working at Sunseeker Lodge. Drive through Kerikeri and Kaeo and turn left at the sign for Whangaroa Harbour. Follow the Harbour Rd around and pass the Marlin Pub on your right. The Old Hospital Rd turning in 100m on your left. Ifyou're coming by public transport, get a bus to Kaeo and we can pick you up from there.